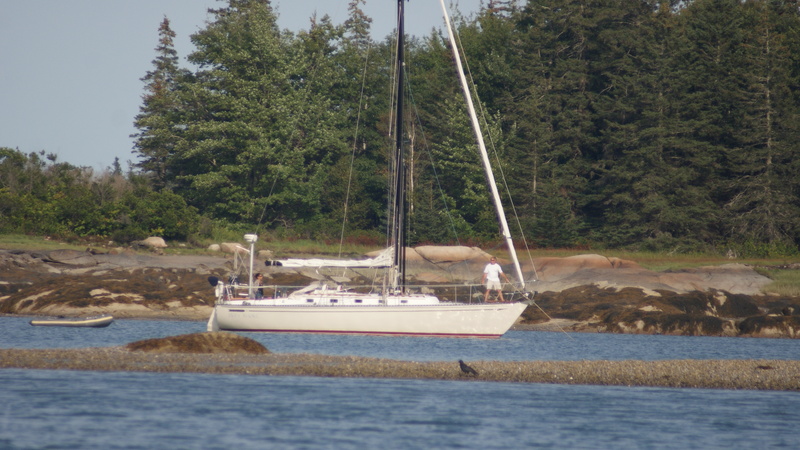 The Seguin 40′ is a semi-custom series built by Lyman-Morse Boatbuilding of Maine. The boats were designed by Craig Walters and many consider this an example of his best work. 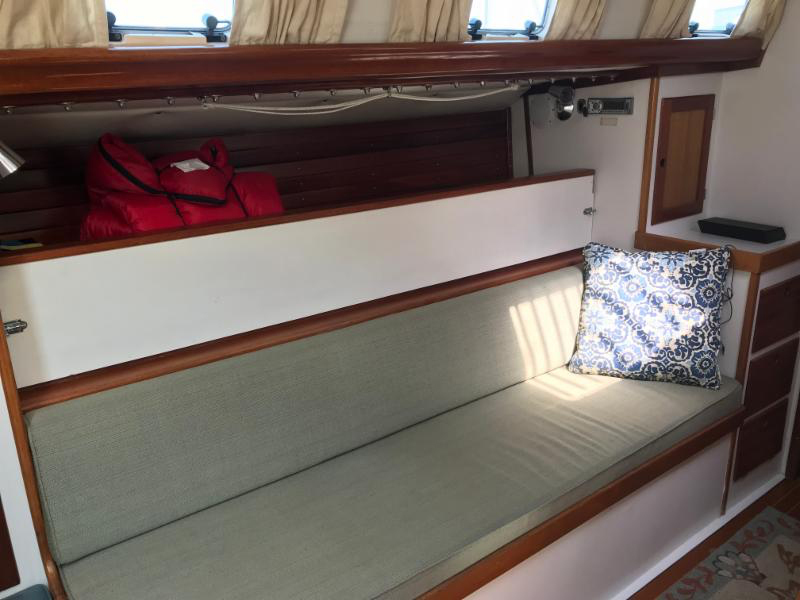 The design features shallow draft with centerboard and folding rudder, yet they sail very well. They are great boats for coastal cruising.